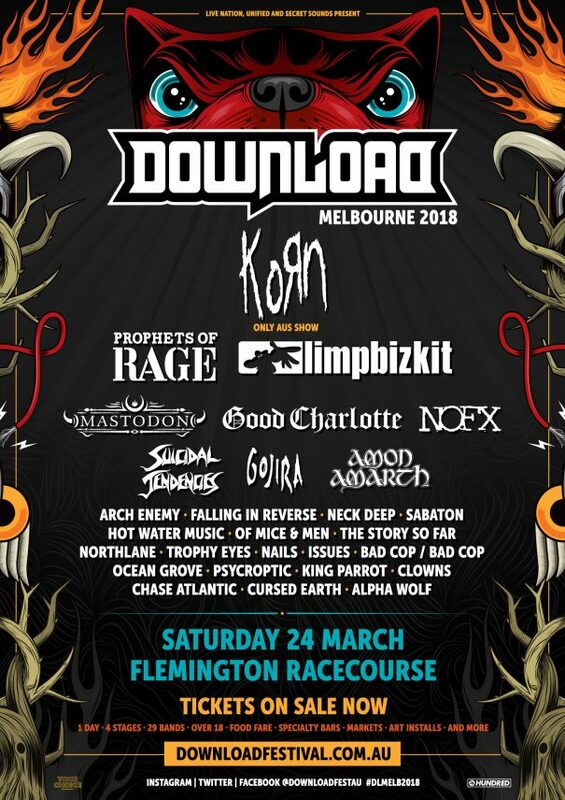 Download Festival 2018 – Melbourne will take place at Flemington Racecourse in Melbourne, Australia on 24 March, 2018. 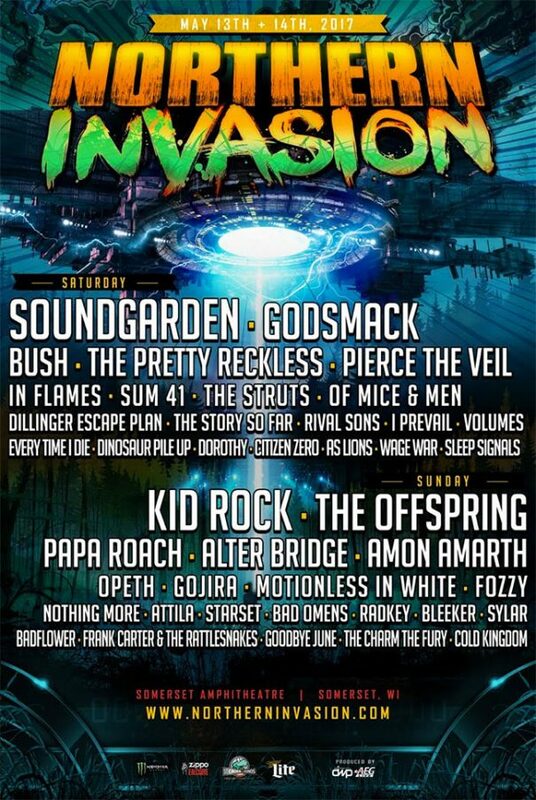 Korn, Mastodon and Amon Amarth are among the bands that will perform at Download Festival 2018 – Melbourne. 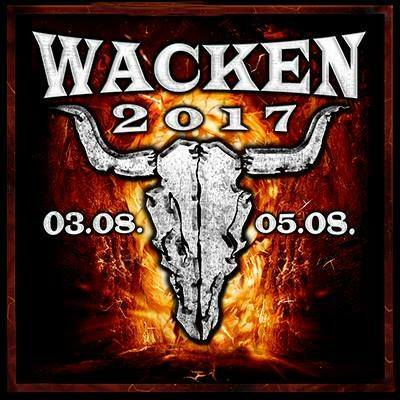 Into The Grave 2017 will take place in Oldehoofsterkerkhof 1 8911 DM Leeuwarden, The Netherlands on August 11-12, 2017. 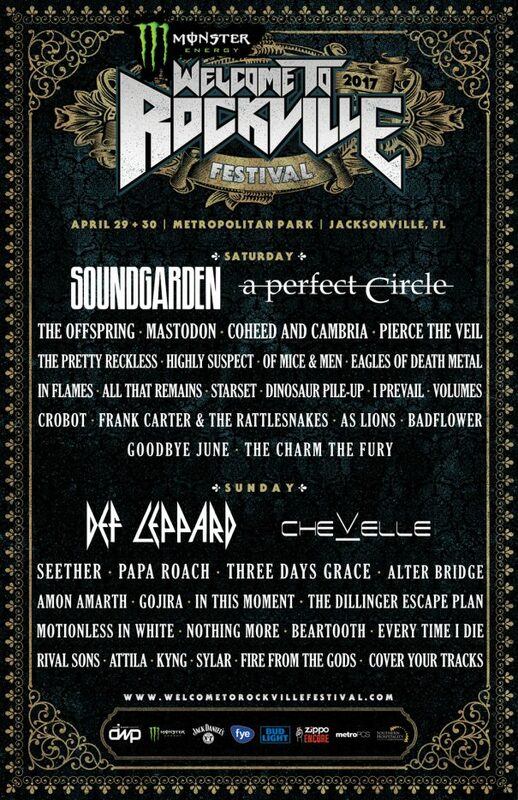 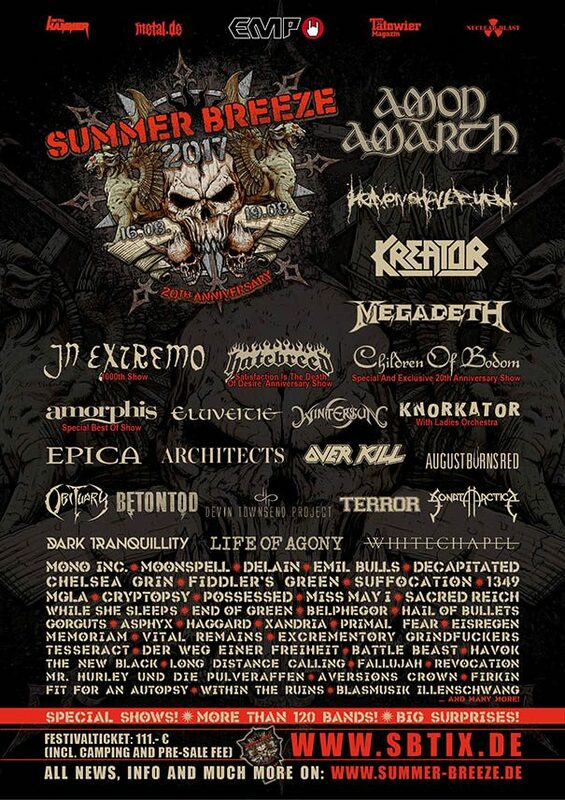 Amon Amarth, Powerwolf and Sodom are among the bands that will perform at Into The Grave 2017 festival. 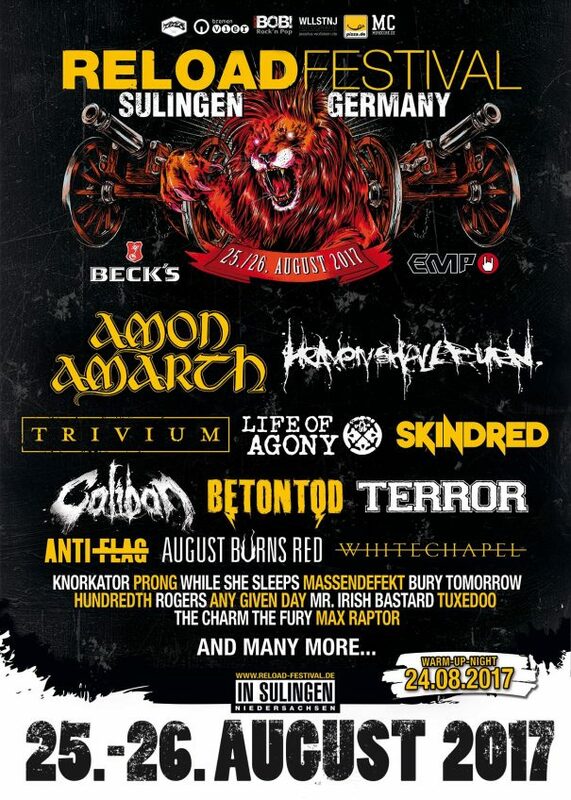 Alcatraz Metal Festival 2017 will take place in Kortrijk, Belgium on August 11-13, 2017. 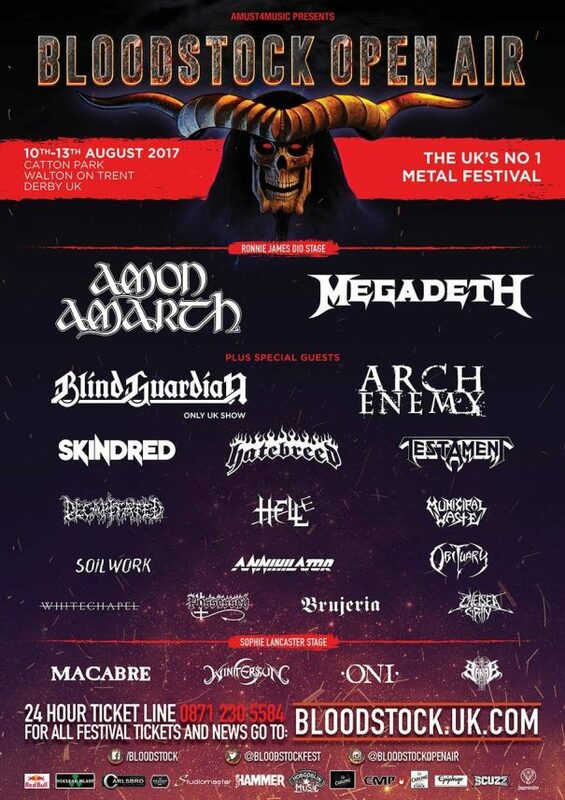 Amon Amarth, Saxon and Doro are among the bands that will perform at Alcatraz Metal Festival 2017.